The current legislative session is coming to a close. But the threat of serious changes being made in “lame duck” to Michigan’s No-Fault insurance remains. The rumors are still flying and negotiations are still occurring to reach that critical mass to push through drastic changes to Michigan’s No-Fault law. 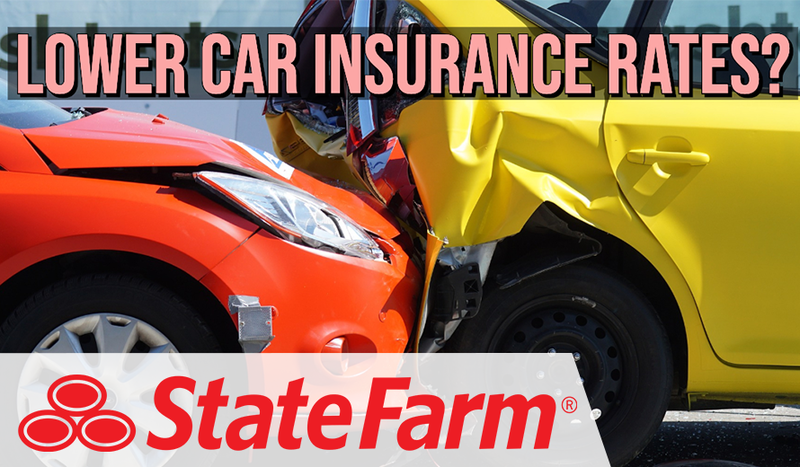 Currently, Michigan law requires drivers to carry No-Fault auto insurance, which can provide necessary medical care for the most catastrophically injured car accident victims. The No-Fault bills would cap medical benefits to a dangerously low amount, leaving accident victims without the critical medical care they require to survive and heal. And the cost of paying for what care remains is pushed to taxpayers from insurance companies, even though the auto insurance companies in Michigan lead the nation in profitability margins. Today I’d like to share a video of Mitch, on why he thinks Michigan No-Fault is invaluable. Mitch made this video for the Michigan Brain Injury conference and the Coalition to Protect Auto No-Fault (CPAN). He has been a strong advocate for our current Michigan No-Fault insurance system, which has been described as the best in the entire country. In his advocacy efforts, Mitch also interviewed our good friend and fellow No-Fault advocate Erica Nader Coulston for the Heart of Detroit, a public service initiative airing weekly on Local 4 news that shares inspiring stories of metro Detroiters. Erica sustained a paralyzing spinal cord injury in a car accident. She runs a cutting-edge spinal cord injury rehab center in Southfield called Walk the Line. Erica requires extensive medical care and attendant care (an aide and in-home nursing services). If reform legislation passes, her medical benefits and nursing services would be limited. She could not get the help she needs. It would not cover her for the rest of her years. And finally, who are we protecting with these “No-Fault reform” proposals? Again, if No-Fault medical benefits are capped, car accident injury victims like Erica just get pushed onto Medicaid. The burden of paying for these medical expenses would fall onto Michigan taxpayers — instead of the auto insurance companies that are required by law to protect them. Michigan auto insurance companies already enjoy some of the highest profitability margins in the entire country. So let’s call this what it truly is: a political boondoggle that serves a small group that gives money to mostly Republican legislators, not something that serves the public and the public good in this state. State Farm just lowered insurance premiums. Why isn’t every other insurance company?